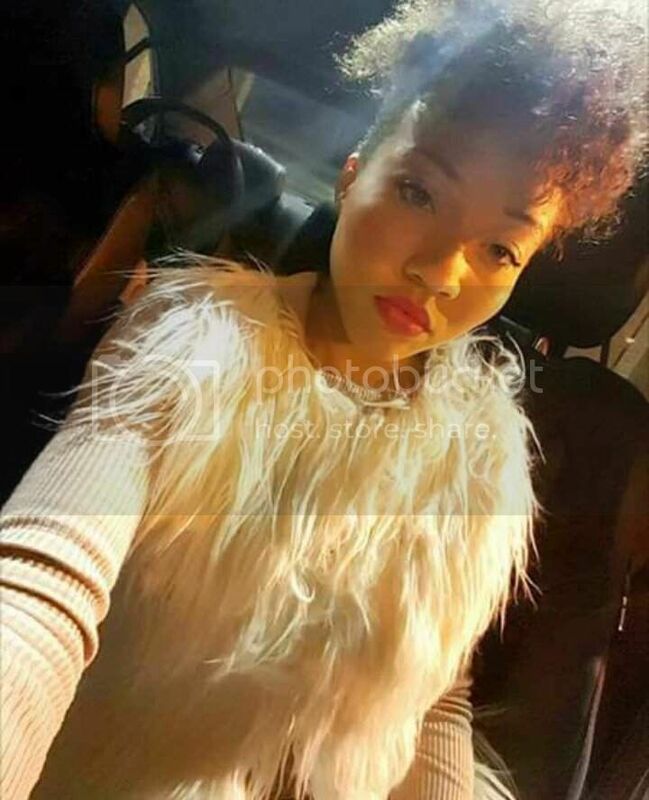 Korryn Gaines was shot and killed by Baltimore police Monday, the Baltimore Sun reports. Police allege Gaines was sitting while holding a shot gun with a five-year-old child, believed to be her son, when they entered the building. Once they entered, they retreated and attempted to negotiate with Gaines for several hours as she was pointing the firearm. Chief Jim Johnson delivered a statement to reporters in which he offered details. Johnson said an officer fired once after Gaines said "she was going to kill them." Gaines returned the fire and was shot and killed. The five-year-old boy was shot in a limb, but is expected to survive. Baltimore Police began integrating body cameras into their forces last month, but there are no reports of available body camera footage. Baltimore County Police say they were serving arrest warrants for Gaines and a male companion. Gaines had missed court dates for traffic violations, disorderly conduct and resisting arrest. Her uncle Jerome Barrett told the Baltimore Sun, "I'm in a surreal state of mind right now," Jermaine Barnett said. "She was loved by everybody — I'm going to miss her and I love her." Those who knew Gaines say officers deleted her Facebook live videos and Twitter account. Friends, family and supporters of Gaines will gather at Baltimore City College on Friday at 7PM.